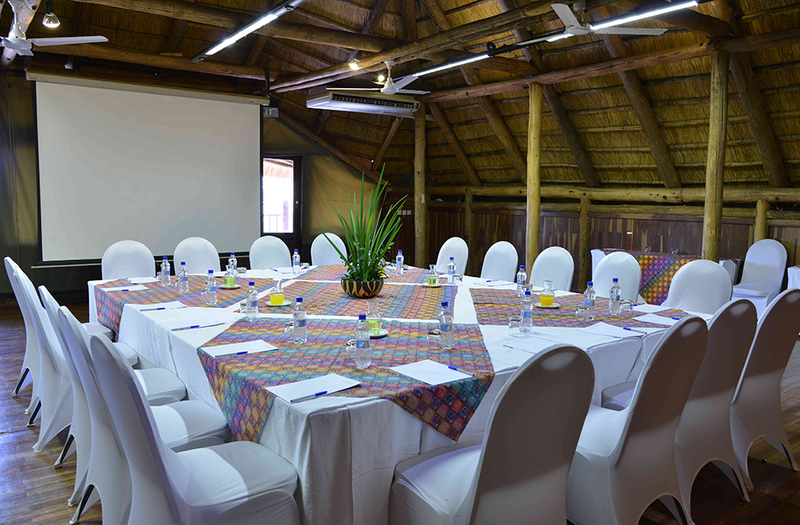 Far from the hustle and bustle of city life, surrounded by African bush and wildlife, Victoria Falls Safari Lodge resort is a unique venue for conferences, seminars, workshops and meetings. 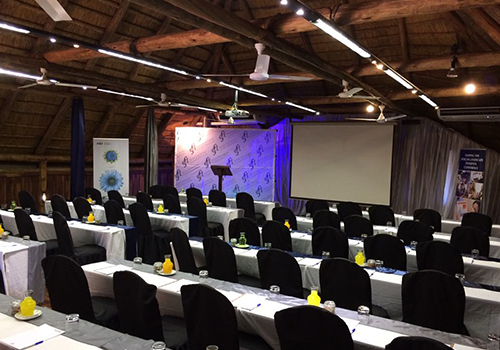 We can facilitate meetings of up to 200 delegates. 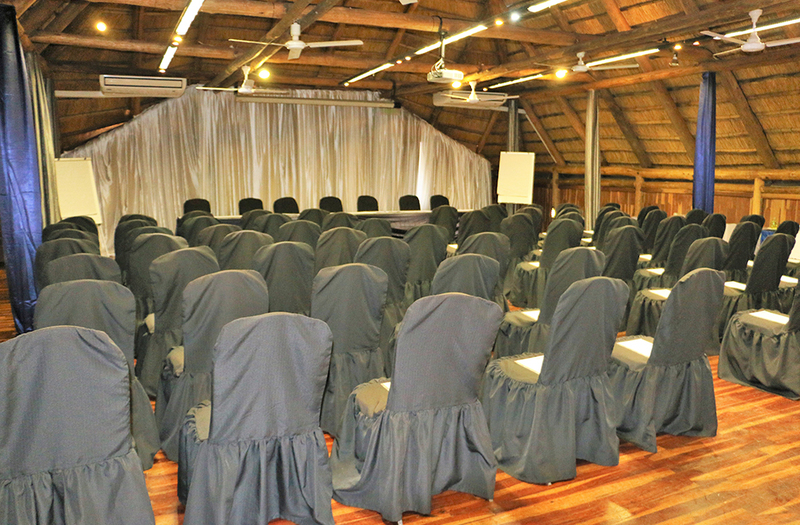 Our facilities include a large conference room, a smaller boardroom, two breakaway rooms and an open-air amphitheater. 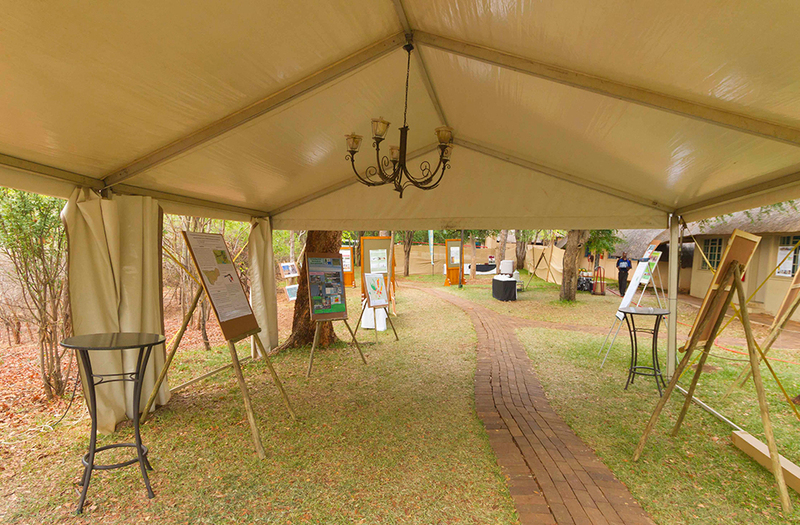 Victoria Falls, dubbed the “Adventure Capital of the World” also has many activities from which to choose, which are excellent for team building for conference delegates. 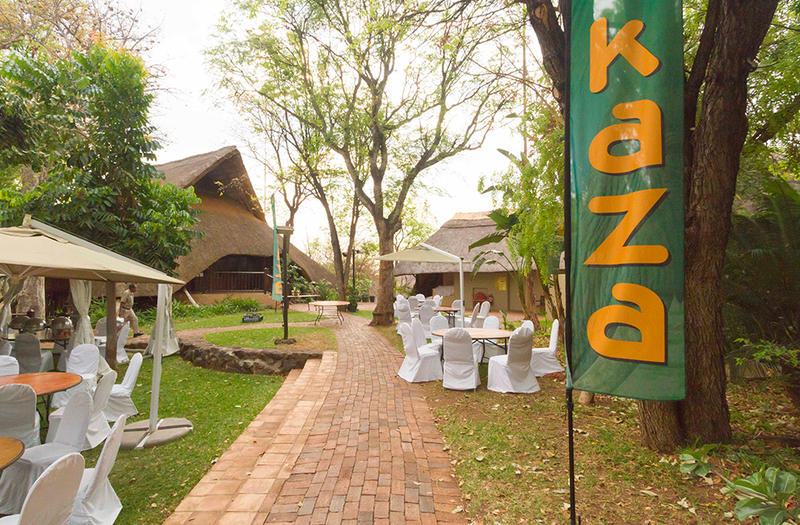 Activities include white water rafting, canoeing and sunset cruises. 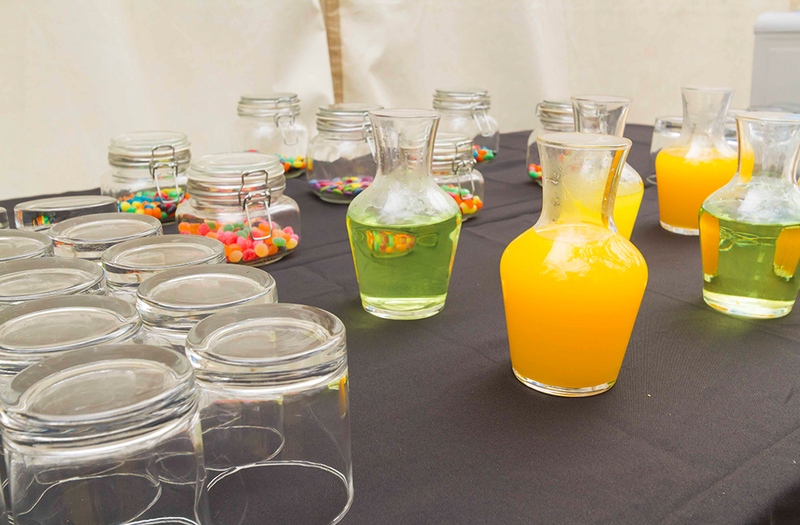 Our team of professionals will assist in creating a suitable package to suit your group.